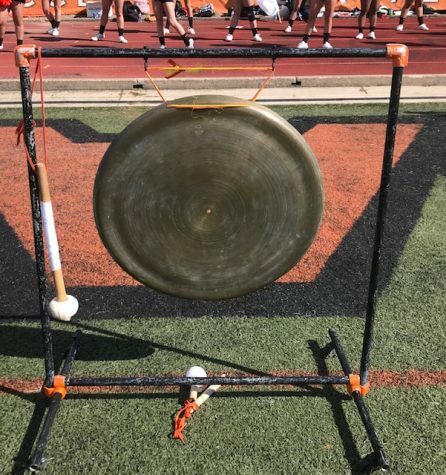 The Bengals had a bye week after starting their 2018 campaign 0-2. A bye week is a perfect opportunity for a team to regroup and to work on things that need to be fixed. 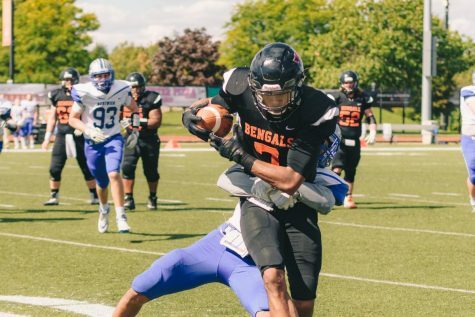 After a rough start to their 2018 season, the SUNY Buffalo State football team is hoping to use their bye week to do exactly that. 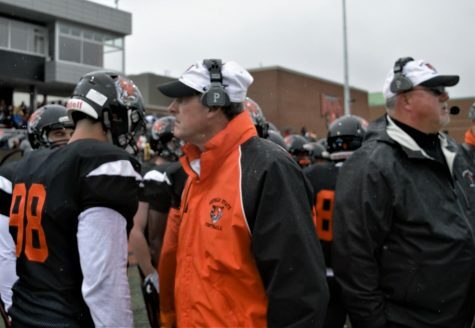 The Bengals are 0-2 this season, with a one-point loss at Bridgewater State and a not-so-close loss at Adrian College. The loss to Adrian was a totally different story. 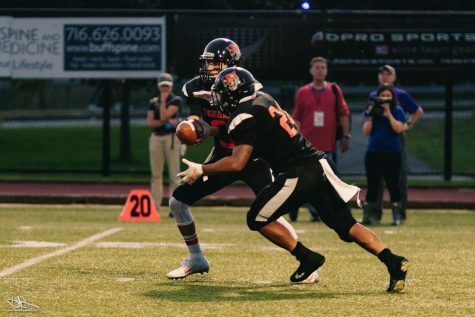 Buffalo State has flashed potential on both sides of the ball this season, but there is still work to do. Defensively, the bright spot has been the amount of takeaways they have caused, seven in total. 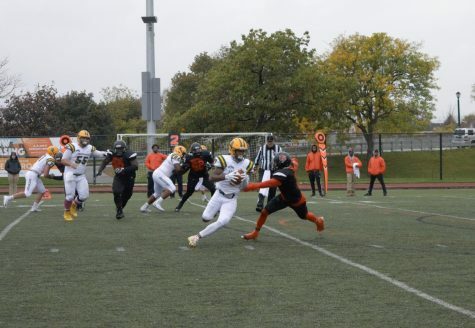 The bye week has given the Bengals a chance to work through what Bonagura described as a “demoralizing” loss at Adrian. The best thing the defense worked on during the bye week was communication as a unit. 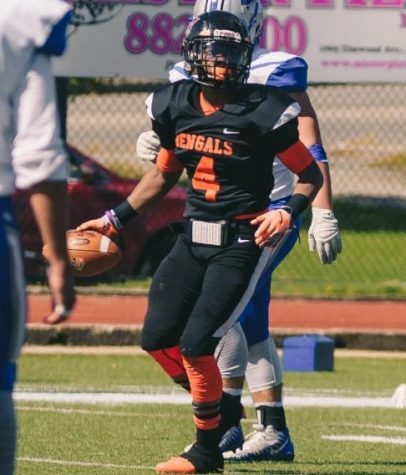 Buffalo State’s offense has put up an average of 28 points in the first two games, but senior quarterback Kevin Torrillo said the offense has been working on perfecting some plays that have given them trouble. They have also put a couple new plays in. “Mainly focusing on fixing the mistakes that were made in the first two games so that they don’t happen anymore,” Torrillo said. 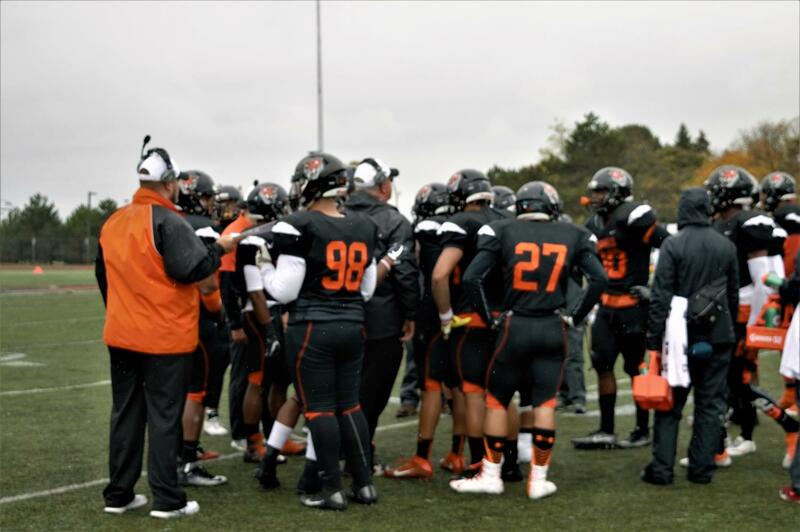 Coming out of the bye week, Buffalo State travels to Rensselaer Polytechnic Institute (RPI) on Sept. 22. The game provides a measuring stick for the team. RPI is 3-0 on the season and was No. 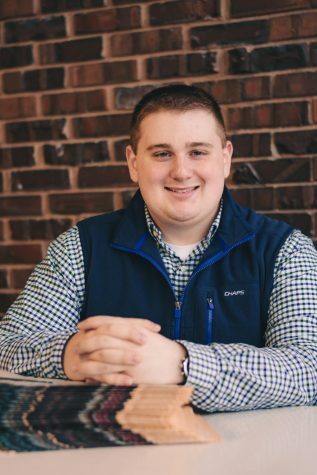 21 on D3Football.com’s rankings last week. 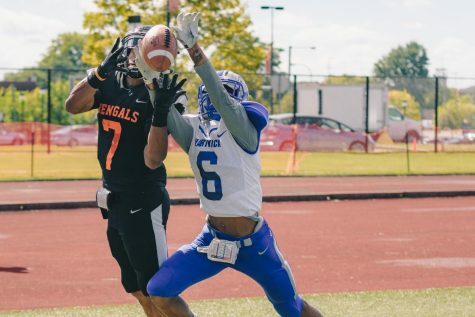 In the upcoming game against RPI, and moving forward through the rest of the season, putting together four good quarters of football will be important, offensively and defensively for Buffalo State. 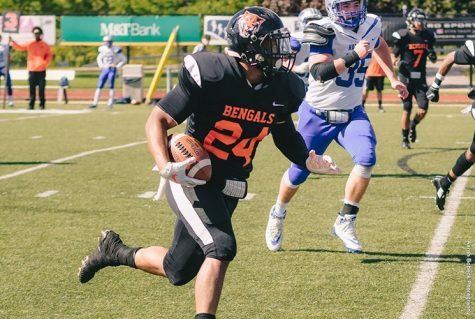 Getting the first win of the season against a ranked RPI team would be a big help to the Bengals’ hopes to turn the season around. 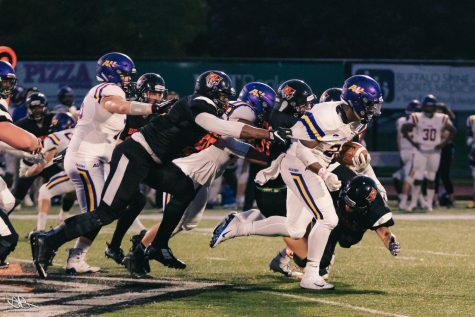 “We know that we are way better than what our record says so we’re going to use this bye week to get better, to progress and to come for next week and to go to RPI to get our first win of the season,” Bonagura said.